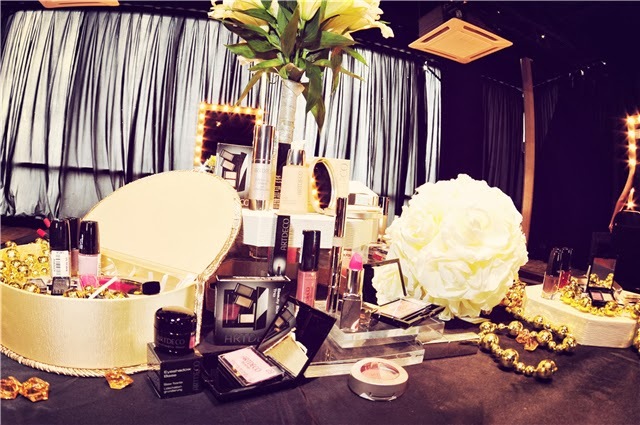 Would like to introduce you a makeup brand who finally launch in Malaysia in exclusive collaborating with Sasa Malaysia. 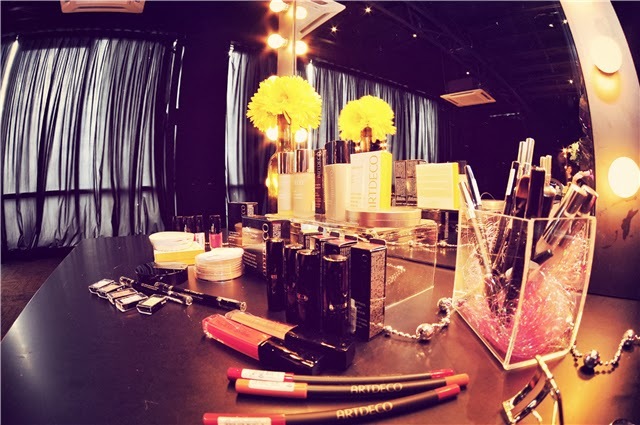 This makeup brand is from Germany and won numerous awards in becoming the market leader in Germany's selective market has been its constant focus on the individual wishes and needs of all women, combined with uncompromising quality and very reasonable pricing. 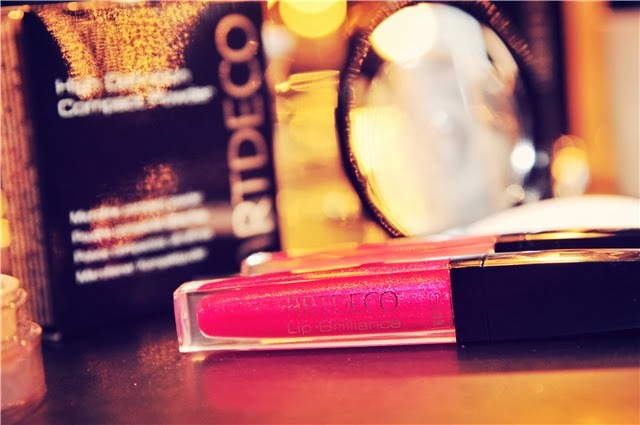 ARTDECO stands for individually that the consumer demands from a premium retailer just as much as the exclusivity of high-priced international brands. But ARTDECO also stands for trends - no matter if created internally, by celebrities or by the press, ARTDECO will be a part of it. 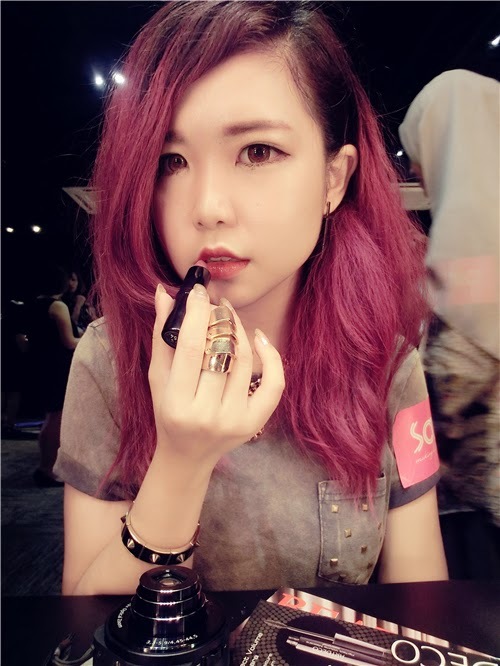 This enables the ARTDECO's costumer to obtain the newest must-have product at affordable prices yet high quality at all times. 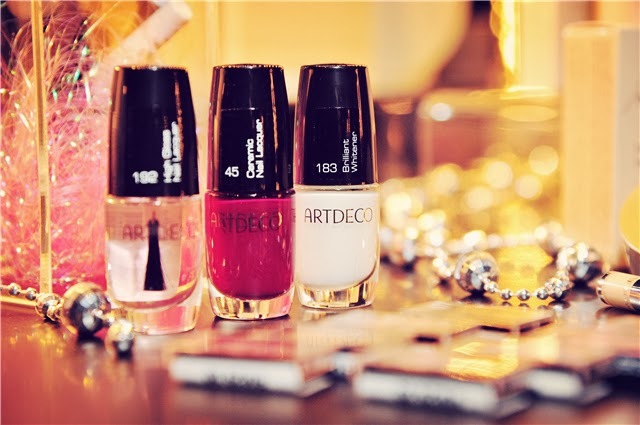 Other than thats, ARTDECO offers unique varity of products which cover all areas of color cosmetics and therefore perfectly completes the ranges of other international premium brands, with the nail range, more niche markets can be reached. 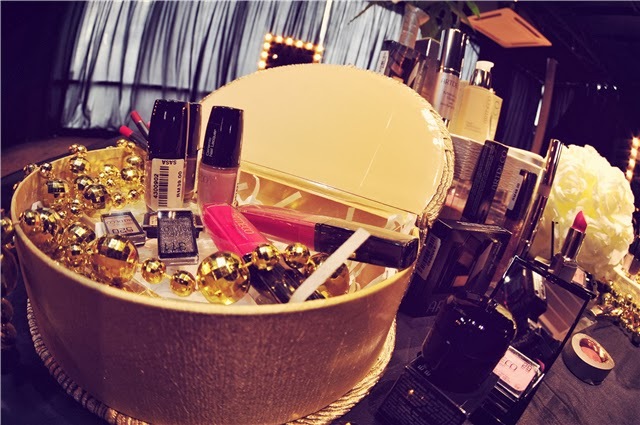 Besides that, ARTDECO also offers a wealth of special products and refillable beauty boxes which not only guarantee real addiction sales but also optimally fulfill all beauty users' individual wishes. 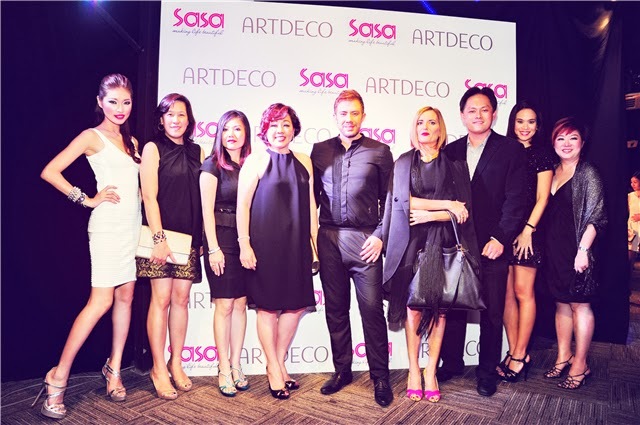 ARTDECO has won numerous awards. Helmut Baurecht, founder and owner of the ARTDECO was already awarded the Beauty World Cup in 2005 for her unique brand concept. 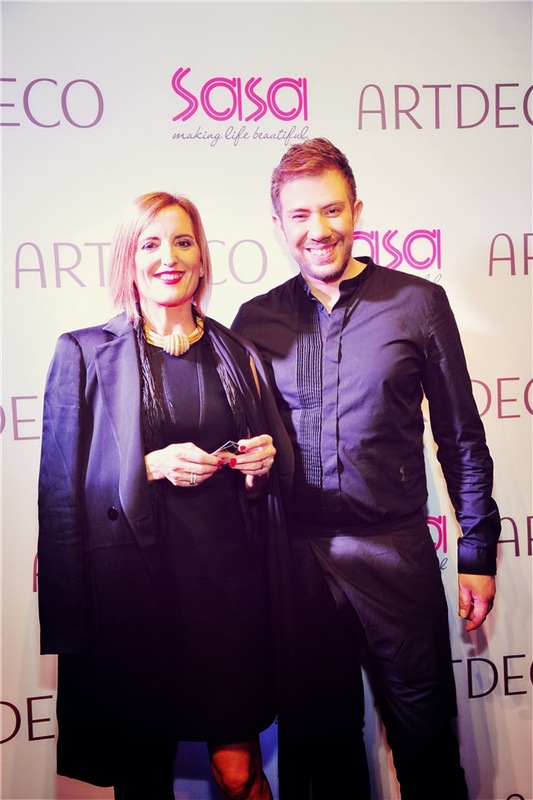 Then, ARTDECO also won the 'A Life of Beauty Award' followed in 2007 for achievements in the professional cosmetic industry. 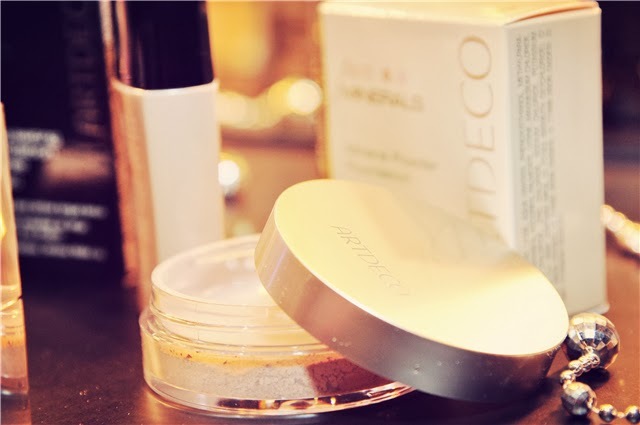 ARTDECO has been repeatedly voted as the most popular make-up brand in beauty salons. 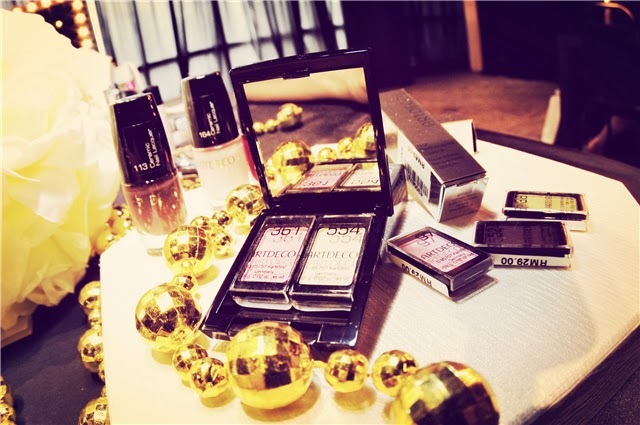 Lively Makeup Demo of ARTDECO by Ms.Derek Gillo to Amber Chia. 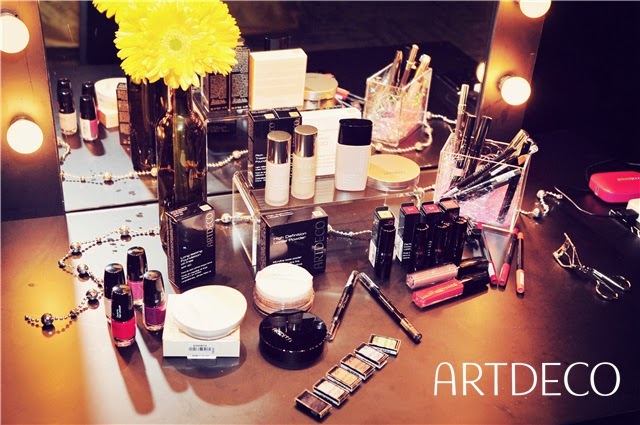 ARTDECO has complete range of makeup products. Available in many varieties of choice in a very affordable price with high quality of products in all Sasa Outlets. Lastly, a picture of my outfit of the day.